Live horns and real instruments abound on In The Name Of Love, and everything from the ballads “Cruising,” “When Love Goes Wrong” and “Right Time” to the punchy funk ditty “Rock It” sounds like it could have been recorded in the 1970s. 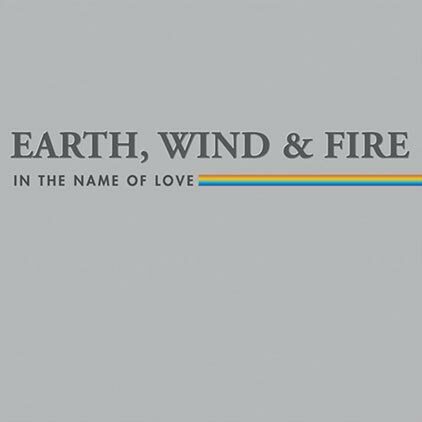 One very pleasant surprise is a remake of “Love of Life,” which the pre-Bailey EWF embraced on its self-titled debut album of 1971. On the whole, this album is unapologetically retro.